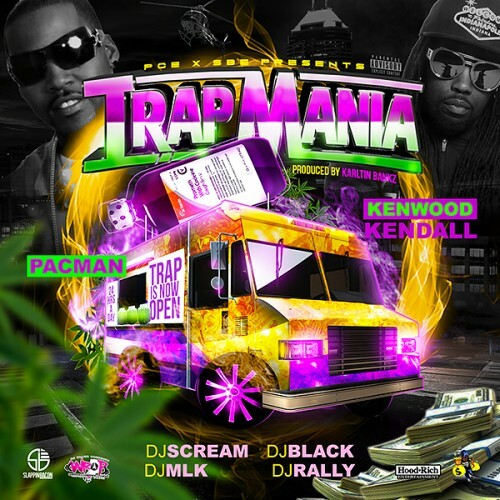 Follow @LiveMixtapes, @DJMLK, @DJScream, @DJBlack_HCP, @DJRallyHD, @KenwoodKendall & @P_C_Ent_Runnaz! keep posting it!!!!! ya **** hard. I like they style. Sounds different but good. Is this the Pacman from Augusta, GA?